Published on January 31, 2014,	by Tanya Rotherfield in General. 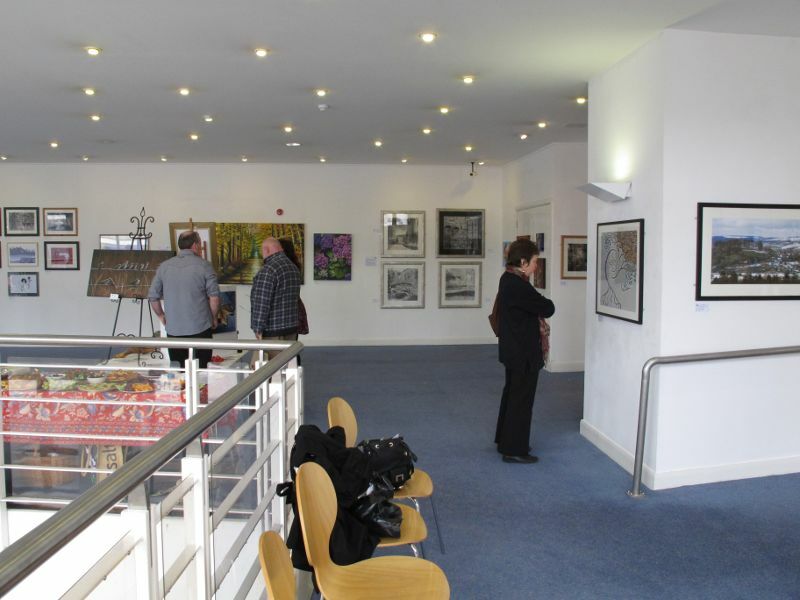 The open studio event is aimed at professional artists who would be willing to invite the public to see an exhibition of their work at their studio. All the studios of participating artists would be required to be open for three consecutive days on 26th, 27th and 28th July 2014. 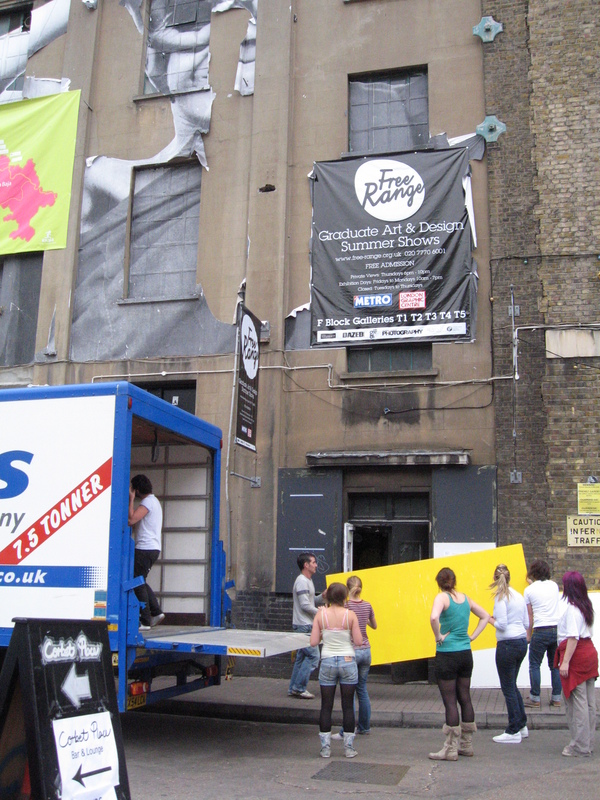 Visitors are free to arrive at any studio during studio opening times without any prior booking. As with similar events that have taken place in other areas of the country, the expectation is that visitors will select a number of studios they want to visit during a day and drive to each in whatever order best suites their itinerary. 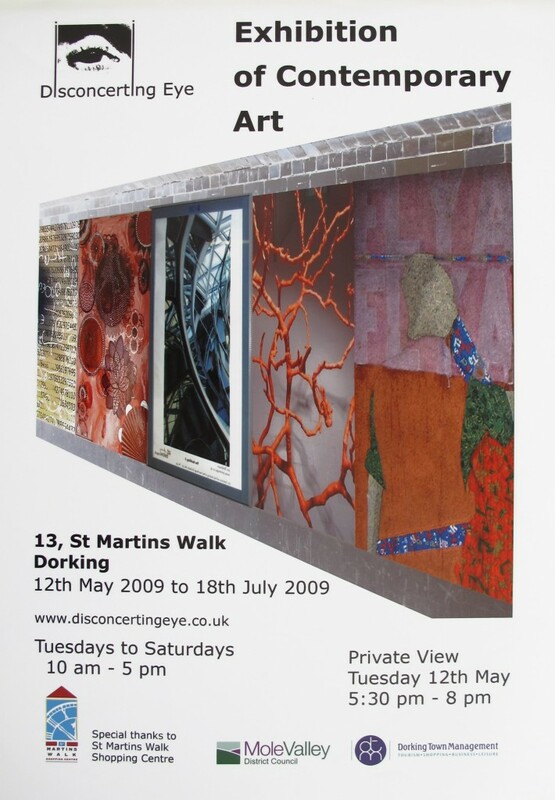 To provide visitors with a guide to the type of artwork available and details of the locations of the participating studios, a brochure will be produced to publicise the event. The brochure will contain a map showing all the studio locations, a brief description of the artist and a picture showing an example of the artist’s work. We are also considering the possibility of getting everyone together for a private view to kick the event off on Friday 25th July. 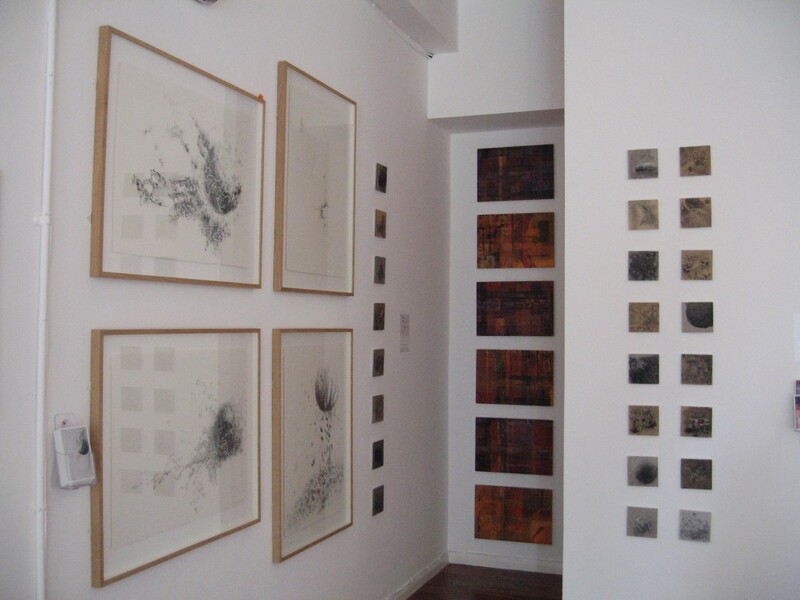 This would be to show a sample of work from all the participating artists in a single venue. 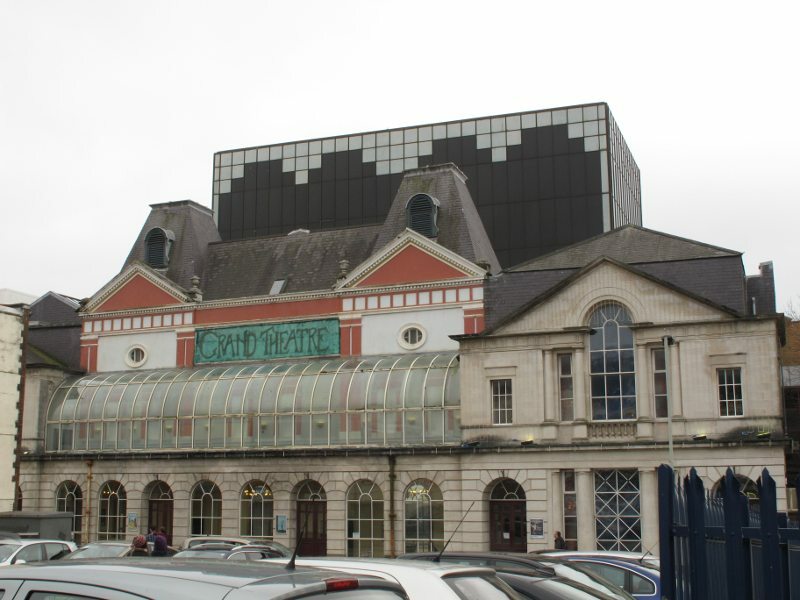 This is only a tentative proposal at this time as a suitable location has still to be found. To help make the event a success, all participating artists will be expected to assist with the distribution of posters and brochures within their local area and to make their own banner to highlight their studio location. They will also need to set out direction markers that will be provided to guide visitors to their studio from the nearest distinguishable landmark. There will also be a £50 fee to take part in the event. 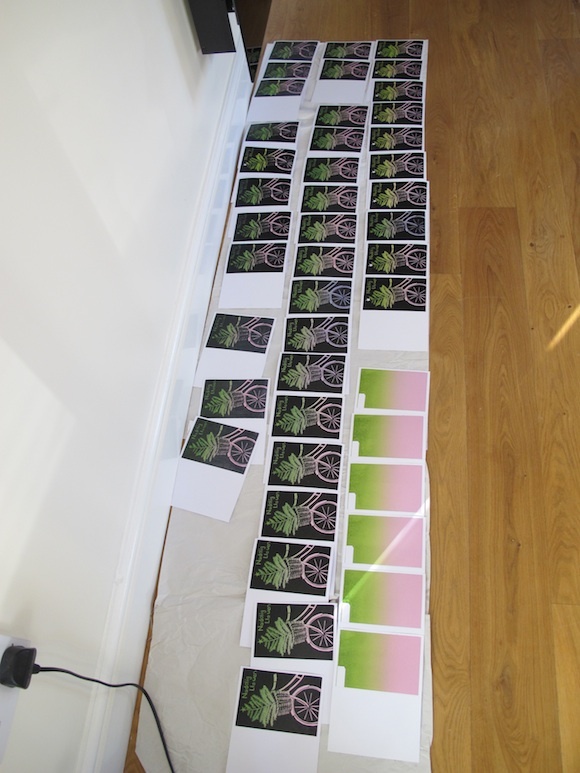 This money will be used to pay for the production and printing of the open studio brochure and the advertising posters. In order to make it possible for people to visit a number of studios in a single day, the area for participating artists will be limited to those with studios within a 15 mile radius of Llandeilo. 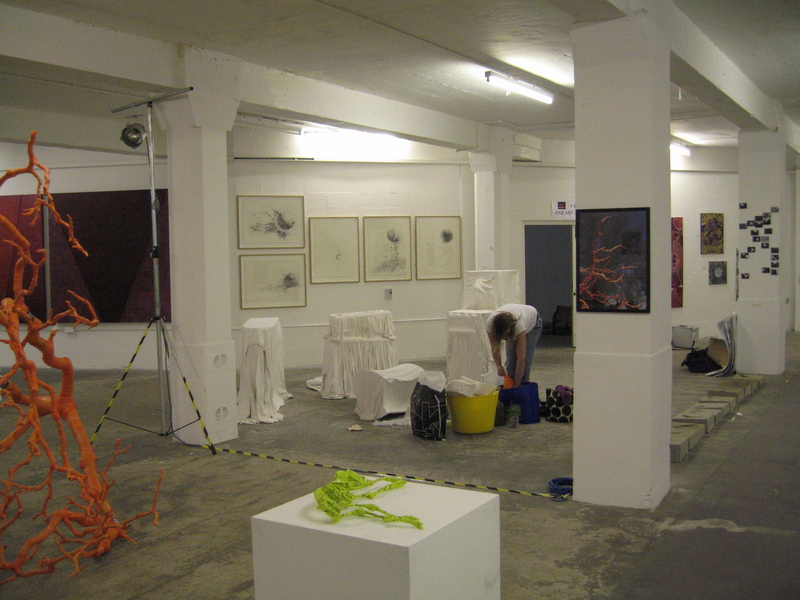 If you are a professional artist working in either 2D or 3D and would like to take part in the open studios event this year, you will need to complete the application form that can be downloaded from the link below. You will also need to provide 3 pictures showing examples of your current work, one of which will be chosen for publication alongside your details in the brochure. The picture file sizes should be approximately 1mb. 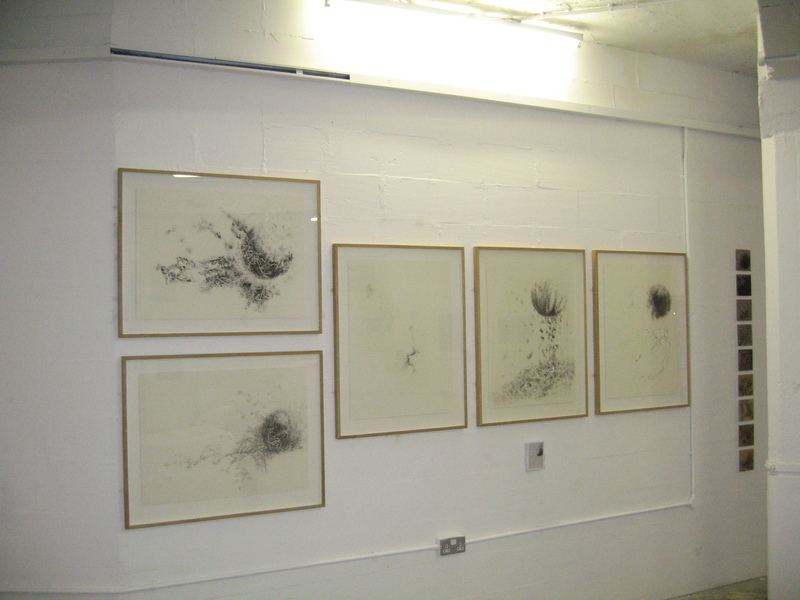 Completed forms and pictures should be emailed by 8th March to Openstudios@homeonline.demon.co.uk. Fees will be collected later once the list of participating artists has been collated. Published on July 1, 2013,	by Tanya Rotherfield in General. 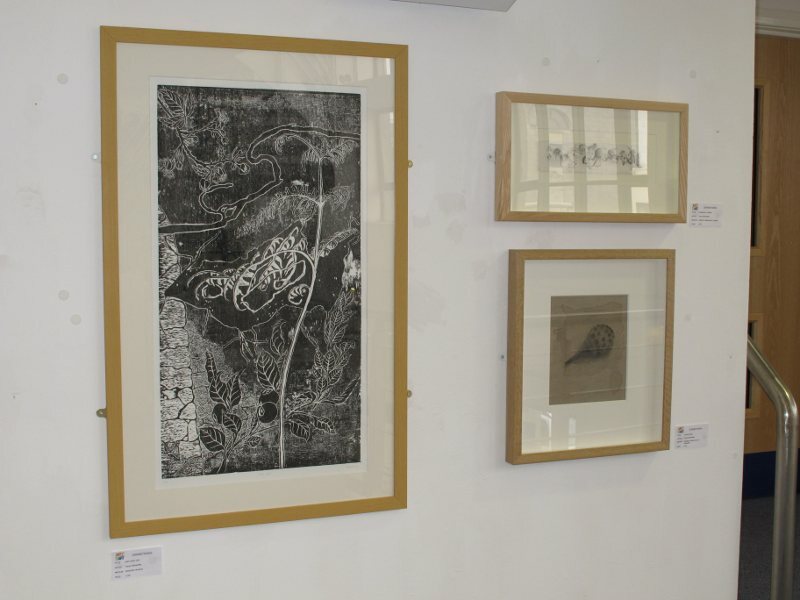 Opening on 2nd July 2013 and running until 31st is a printmaking exhibition in the Chate Room at the King Street Gallery, Carmarthen. The exhibition is called Fy Milltir Sgwâr / My Square Mile and some of my most recent print work will be on display there. 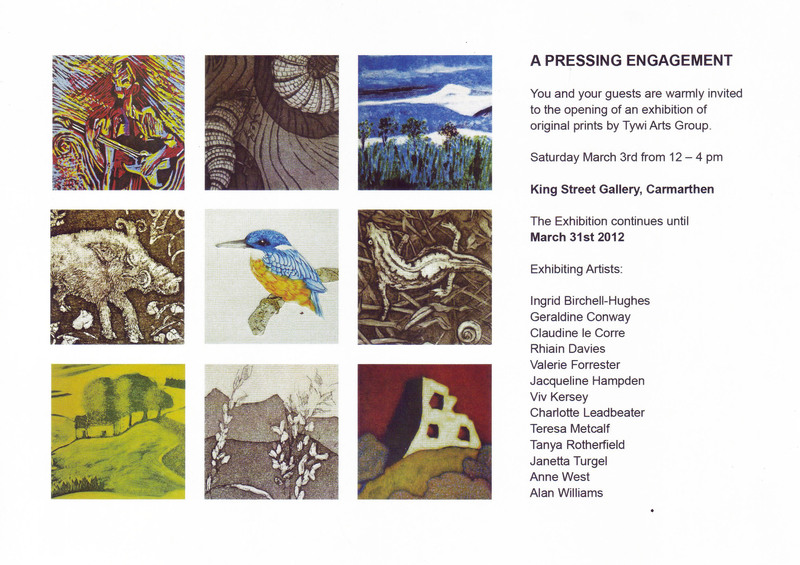 The exhibition is organised by Tywi Printmakers and is also displaying work by four of the other members. Published on May 26, 2013,	by Tanya Rotherfield in General. 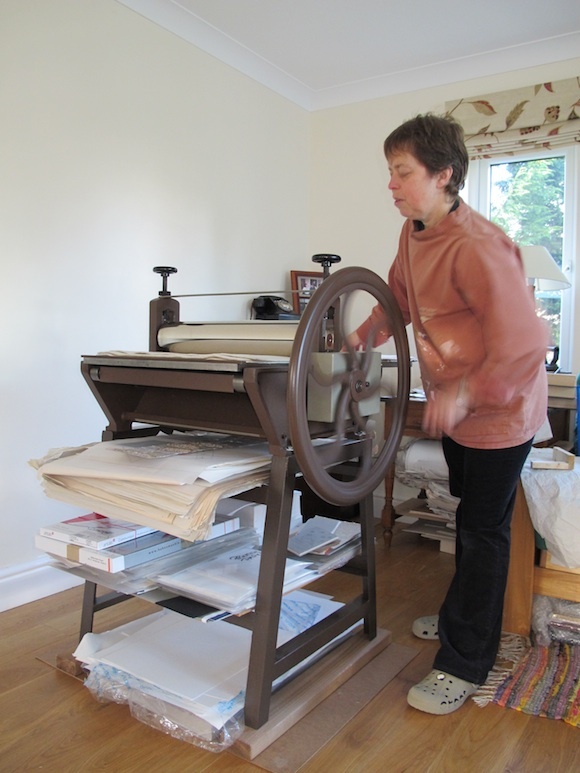 In July 2013, a group of Tywi Valley artists got together to open their studios to the public. The event was the first by our group and was very successful. We are hoping that in 2014 we will hold the event again with more artists taking part. Published on December 11, 2012,	by Tanya Rotherfield in General. 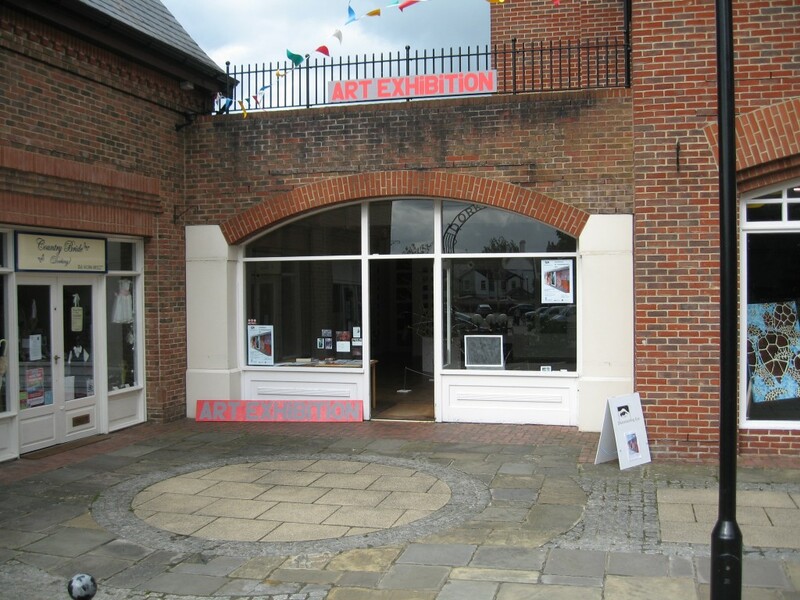 Published on May 6, 2012,	by Tanya Rotherfield in Exhibitions. We are very fortunate to have an art gallery in the village of Llangadog. 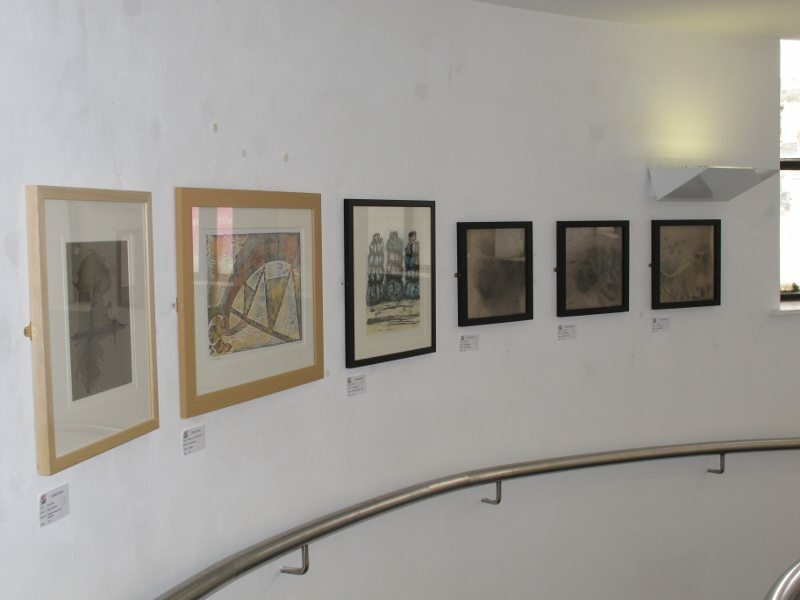 The gallery was already aware of our Tywi a River Through Time project and wanted us to exhibit these works in the gallery. 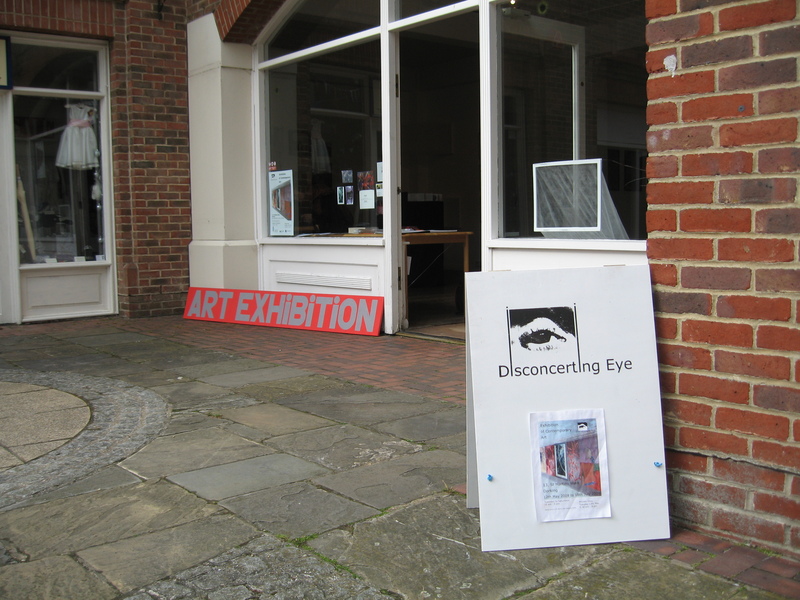 The exhibition will be available to view every Thursday and Friday throughout May. Published on March 10, 2012,	by Tanya Rotherfield in Exhibitions. 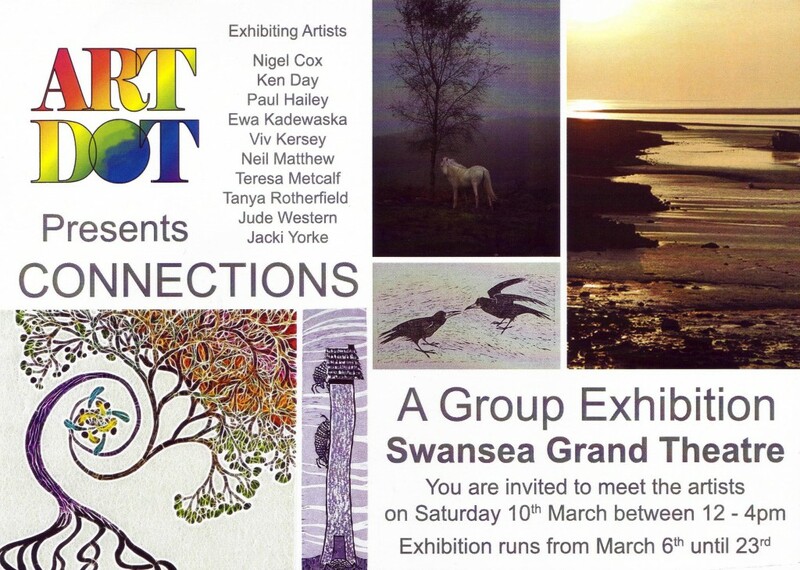 The exhibition at the Grand Theatre in Swansea is the first by a group of artists who have come together with the single aim of exhibiting work. The group was formed about 6 months ago and we have chosen the name ‘Art Dot’. 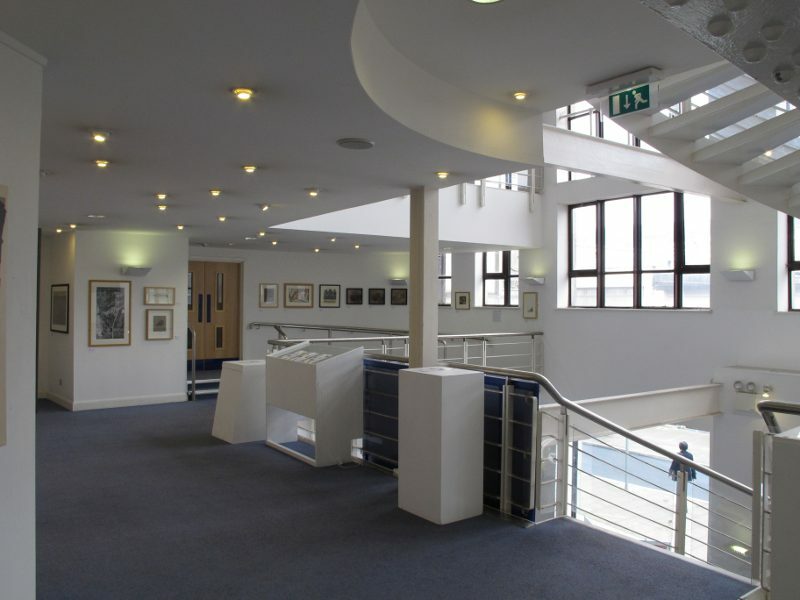 The exhibition space at the Grand is light and airy and well hopefully be an excellent venue for visitors to see out work. Published on March 3, 2012,	by Tanya Rotherfield in Exhibitions. 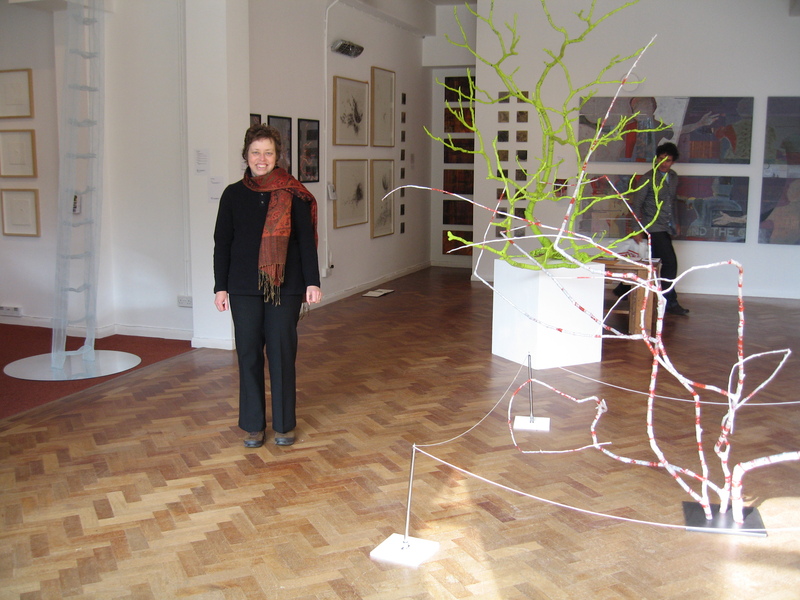 Published on March 1, 2011,	by Tanya Rotherfield in Exhibitions. ‘Tywi a River Through Time’ as an artistic project has been funded from a much larger and wider ranging 3 year project initiative that is working throughout the Tywi Valley supporting local groups in the promotion of rural skills, local history and access to the valley. As part of a printmaking workshop led by Alan Williams we have put together a collective piece of work focuses on a stretch of river between Llangadog in the east to Dryslwyn in the west. The river was divided into sections and each artist was allowed to interpret their section however they chose. The work is a panel of 8 large woodcut images which are visually linked together by the river. Before taking the panels away to work on, we placed them all together and drew on the image of the river based on a map of the area. Published on July 11, 2008,	by Tanya Rotherfield in Exhibitions.